Hello my lovlies! 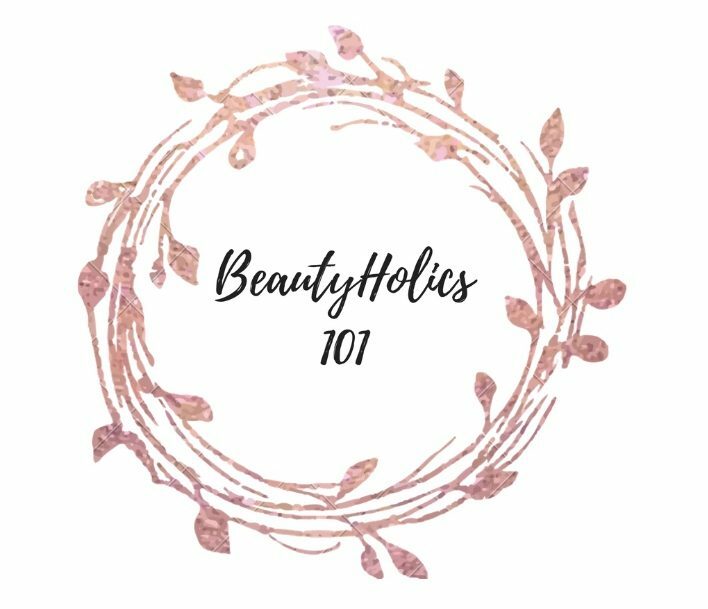 im back with another beauty blog…duh! Hopefully you guys arent getting sick of the wet n wild reviews because boy do i have a lot more coming! Lately ive been really liking this brand. I like how affordable these products are, and how most of them are pretty good quality. Now i know i used to say that about E.l.f when Hailey and i first started our blogs, but in my opinion Wet n Wild is a higher quality than most of the E.l.f makeup products. Way back in the early days of the blog i did a review on E.l.f’s liquid setting spray. After that bottle had emptied, i didnt buy any more setting sprays because i didnt find the use in them at the time. We used to live in a colder state so makeup sweating off wasnt a big worry, the biggest worry for makeup users in out state was it being rained off! Now that live in a hotter state i have now realized the importance of setting spray. like i mentioned before, and if you couldnt tell from the lable. This is a wet n wild product. i bought this before i moved because i thought that i might need it due to the hot Texas weather. Boy was i right, this setting spray really comes in handy when the weather is 106 F ( 41 C ) and you want to look cute and put together. This product has a matte plastic container that has a black see through lid. The bottle is fairly small and there are numbers on the lid. I can only assume that the numbers are the lid are only for decoration because i have found no actual purpose for them otherwise. Smells like chemicals which makes me worry about what im putting on my face. All in all i would give this product a rating of 7/10. I really liked how this product helped my makeup last longer, but i didnt like how it didnt give a matte finish whats so ever. At first i thought it was because i wasnt applying a lot of product, but even when i drenched myself in the spray, once it dried i still didnt get the matte look. I think that was my biggest displeasure of this product was the false advertizsng, it has the same affect as a normal setting spray, which im totally okay with! comment down below your favorite setting spray! Hello my lovlies! If you guys have been keeping up with our blog, you know that Hailey and i love us some Marshalls makeup. Going to Marhsalls was one of my favorite things to do with Haily becuase her and i would pick apart the makeup/beauty section till there was nothing left! Anything with Hailey is a joy, its also just fun to talk about our lovely followers, and you better believe her and i talk about you all non-stop! Today i will be reviewing Max Studio’s liquid lipstick. I found this lipstick at Marshalls while Hailey was helping me find shoes for graduation. Its funny because i told myself i was only there to get shoes and help Hailey pick out makeup or shoes if she needed it. Naturally i have no self control and bought this lipstick…want to know my reasoning? “Christine, you need this lipstick because you dont have lipsticks.” If you have seen any of our post, a majority of mine are lipsticks. I have a huge addiction to lipsticks its kinda scary. But hey, more content for our blogs right? Hello my lovelies! I’m back with another Elf review! Lately I haven’t been a huge Elf fan. Elf has always been a hit or miss with their products, and for awhile I was getting more hits than misses, but now I’m getting more misses than hits. As you can see I’ve already used this..well duh Christine, why wouldn’t you review something you haven’t used? Well I wouldn’t, can’t judge a book by its cover. This product I found with Hailey and we were both very excited for me to try it out. If you’re like me, there are those days that your eyeliner just doesn’t want to work with you (comment down below if you have those days!) and that can be a PAIN! I thought that this one would clean away any eyeliner mess perfectly. I was surprised that it did kind of work, although the brush of this pen is a bit oily to help remove makeup, it took the eyeliner off, but it also smudged that area really bad, so it didn’t fully remove the makeup. So I give removal a 3/10 because it didn’t fully remove the makeup. I also didn’t like how it dried out within the hour I opened it, and I didn’t even have it opened for that long, so that was my second biggest issue with the product, it doesn’t fully remove makeup and it doesn’t really last long at all, for last I would give it a 0/10. All in all I really thought this product would be a big hit, a must have, but I would make recommend this if you have like a special event for the day and want it just in case? Other than that it didn’t work very well.